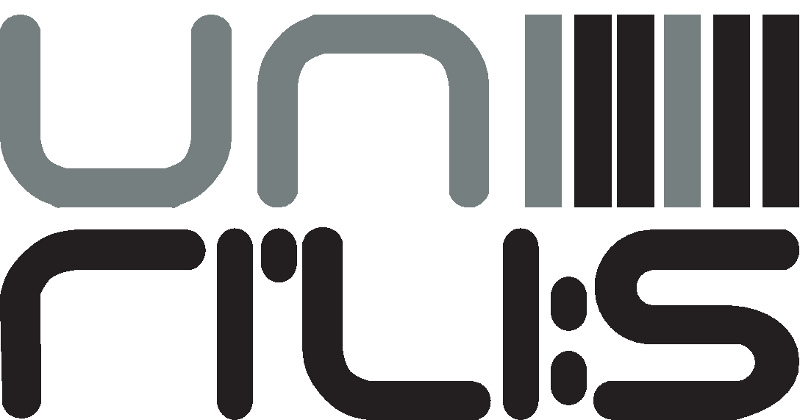 Unri’li:s: unreleased – not (or not yet) made available for distribution or publication. This is the concept that revolves around the Techno label which Rino Cerrone and Mario Manganelli established in 2005. Sister to Loose Records, Unrilis is the natural consequence of the forerunner Rilis, the Naples based revered label which Rino and Mario created in 1999.